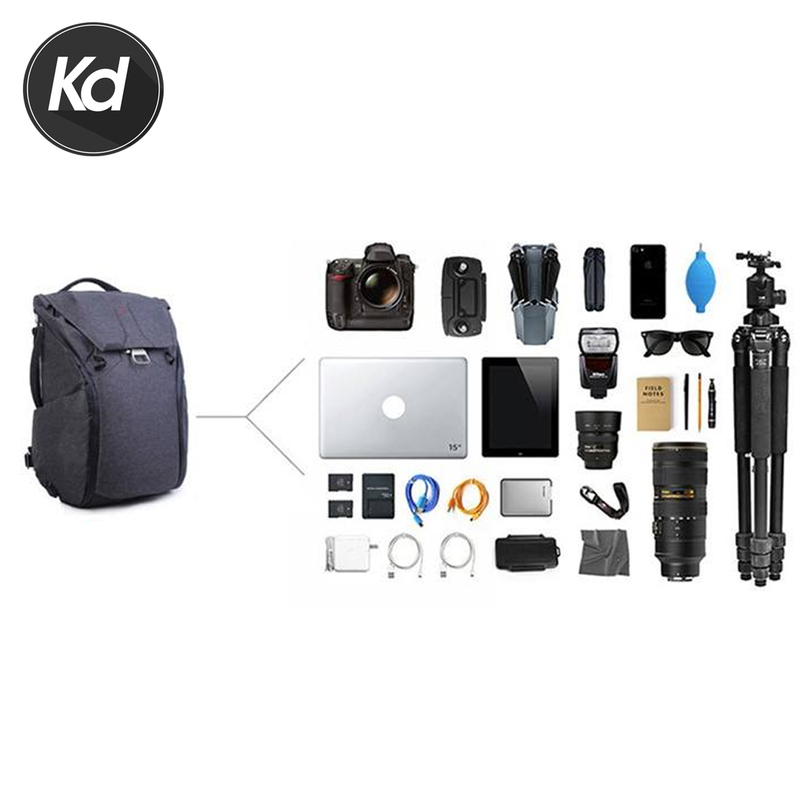 Designed for the creative and active individual alike, the new 30L charcoal Everyday Backpack from Xiu Jian is the larger Everyday that has been fashioned to fit those taller than 5'5" while holding a couple of full frame DSLR bodies with 3-6 lenses. A dedicated laptop sleeve fits a 16" laptop and 11" tablet. Three Flexfold touch fastening dividers can be configured to create cubbies and pass-throughs to protect a variety of camera and lens combinations among other types of gear. The Maglatch system allows your bag to expand if you find yourself carrying even more gear than usual. 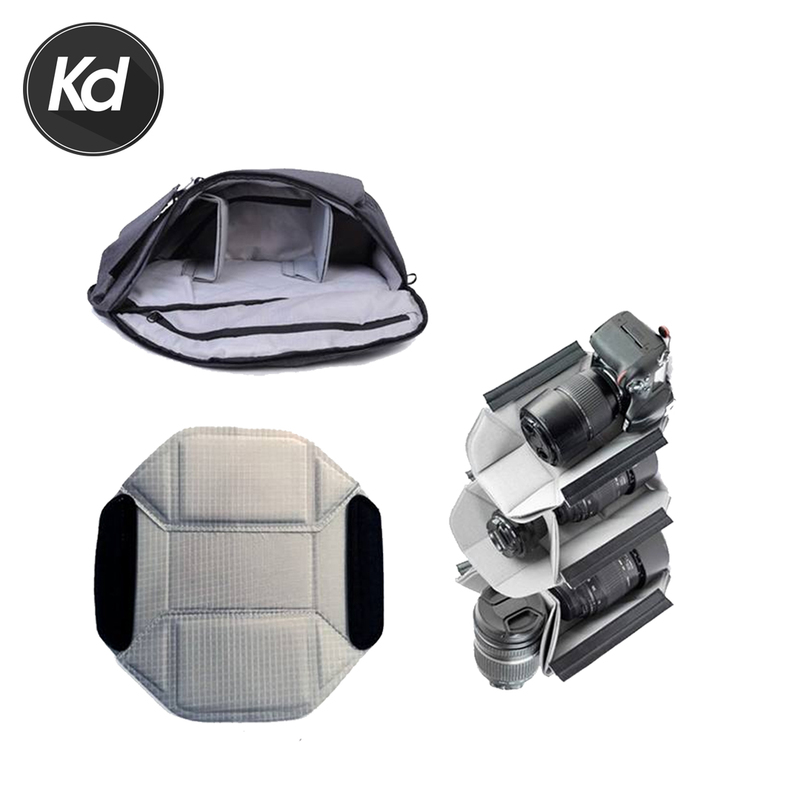 Dual exterior side pockets and a compression strap can keep a tripod, umbrella, or water bottle securely attached to your backpack. A top zippered pocket provides quick access to your phone, keys, and small items you need to retrieve often. 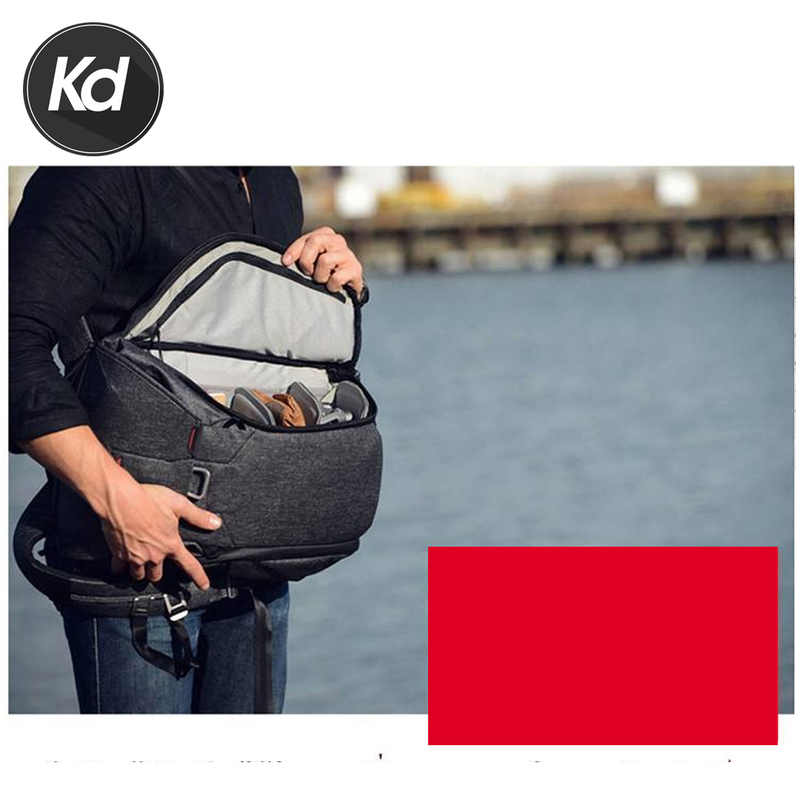 Sub-divided interior pockets provide additional organization allowing you to separate your cables, batteries, and other small accessories, eliminating time spent digging around for a specific item. 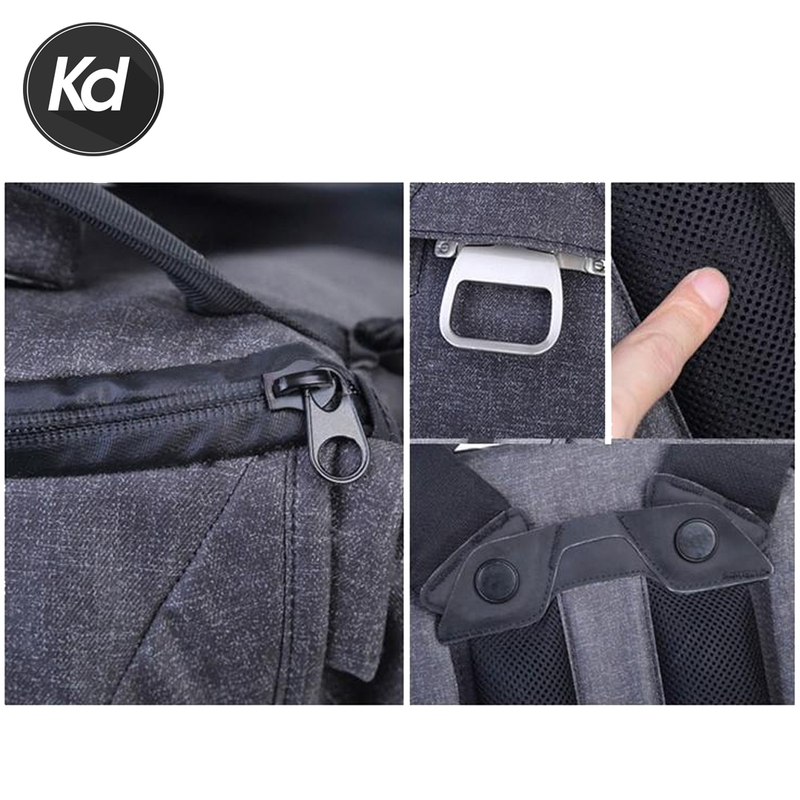 Adjustable backpack straps and an adjustable sternum strap keep your backpack firmly and comfortably in place when worn on your back. A top grab handle and side briefcase style strap provide alternative carrying methods. For long days of travel when you don't want to carry the bag at all, a pass-through luggage strap allows you to position your bag securely on your rolling suitcase. 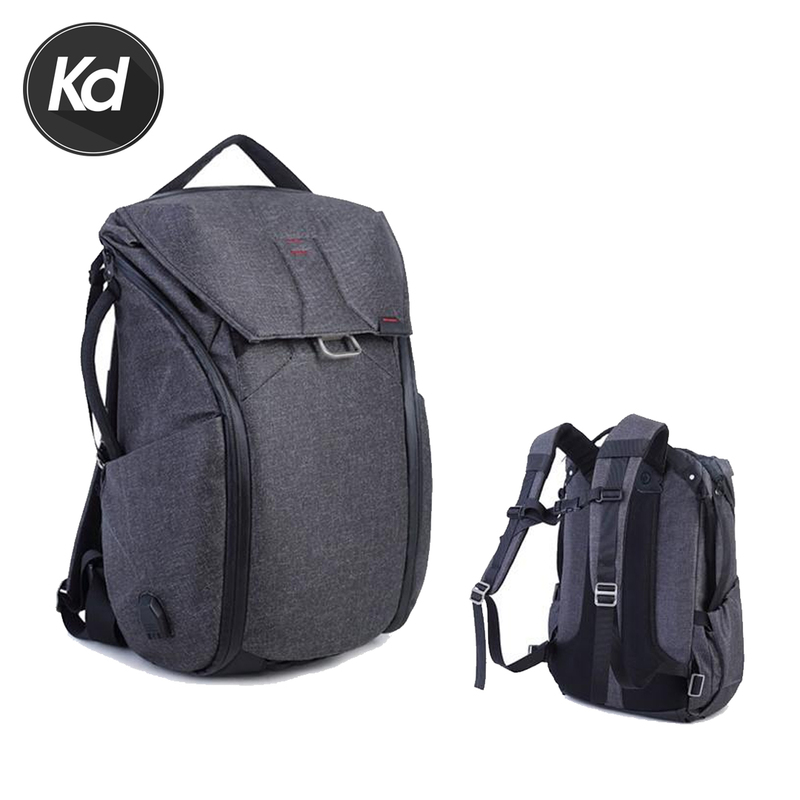 The Everyday Backpack is made of durable Kodra fabric with a weatherproof DWR coating. Holds 2-3 camera bodies and 3-6 lenses depending on combination. Multiple zippered & slip pockets provide quick access & organization. Flexfold Dividers configure to your needs & equipment. The Maglatch closure allows for quiet and easy expansion. 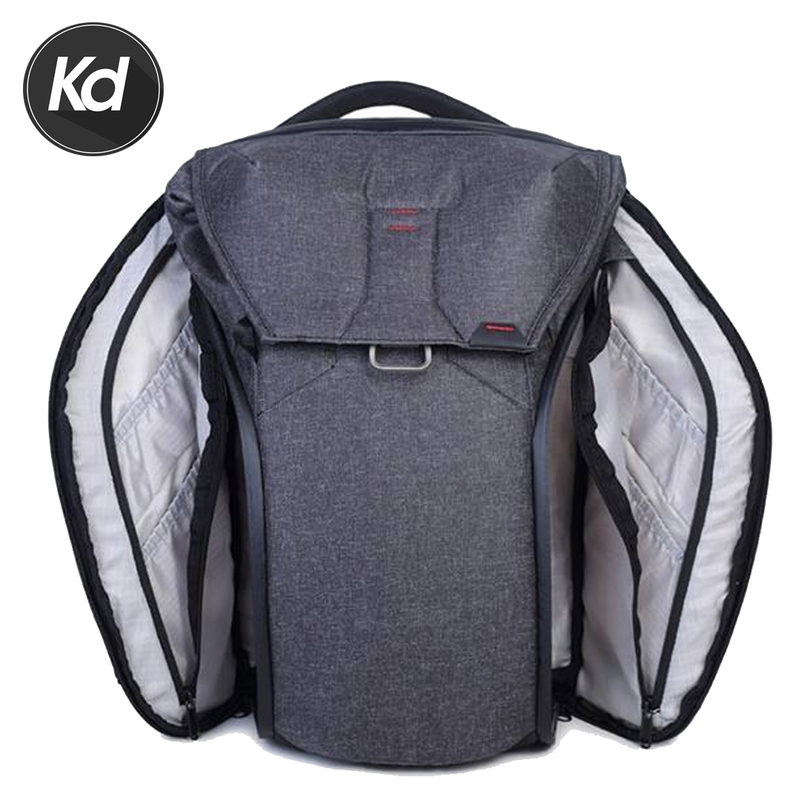 Adjustable backpack straps, a top grab handle, side briefcase style strap, and luggage pass through provide multiple comfortable carrying methods. Kodra fabric, a weatherproof DWR coat, and weatherproof zippers protect your gear if caught in inclement weather.